Americas Cardroom likes to have fun with its player base. That’s one reason their High Five Tournament Series has become so popular. 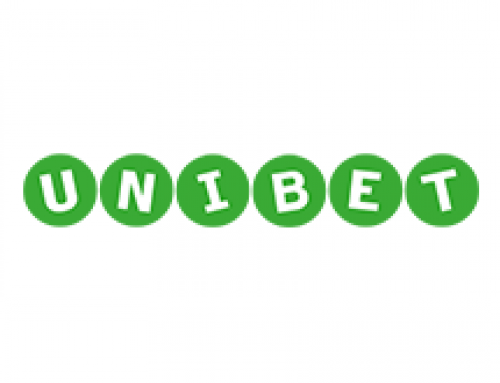 The series uses “unique” advertising to get the message across, including puns such as “blazing guarantees” or “get lit on poker.” If the meaning isn’t readily obvious, it should be easy enough to figure out. 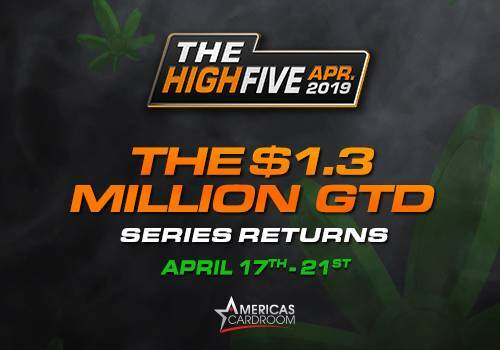 The High Five is going to be held from April 17th-21st. 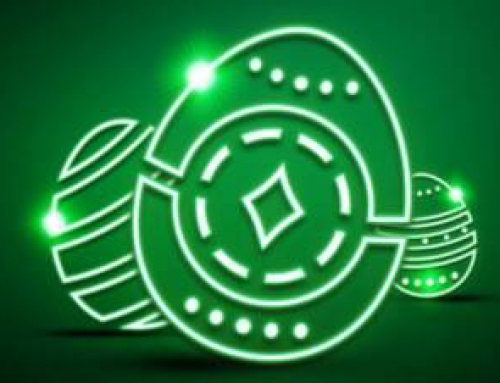 There are five added tournaments per day (25 total), giving opportunities to players of all bankroll sizes. 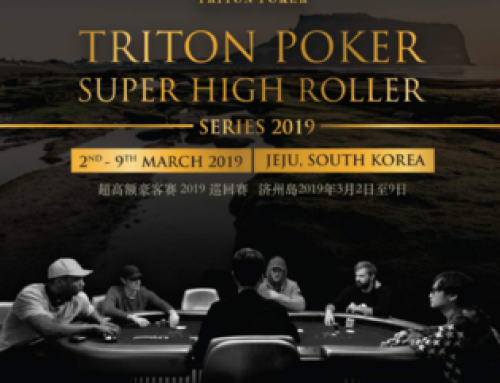 There will be $1.3 million in total guaranteed prize pools, including the $420,000 Main Event on the final day. You can buy directly in for $420+30 or take advantage of the numerous satellites to qualify for less. In keeping with the 420 theme, there be a daily 10-minute “courtesy break” at 4:20pm ET. This gives players a chance to step away from the felt and take a little breather. Want more “green” before the High Five? Just use code: HIGH between April 10th and 14th for a 50% Reload Bonus up to $420. Limit one per player. 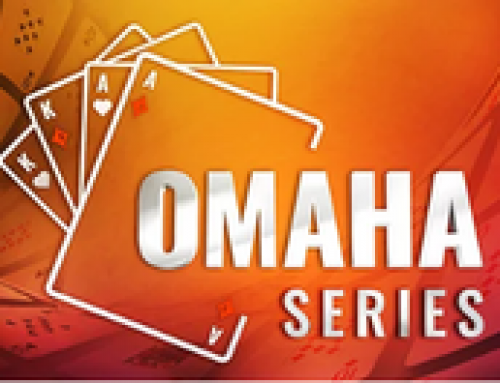 ACR has an even more exciting poker event starting July 16th. 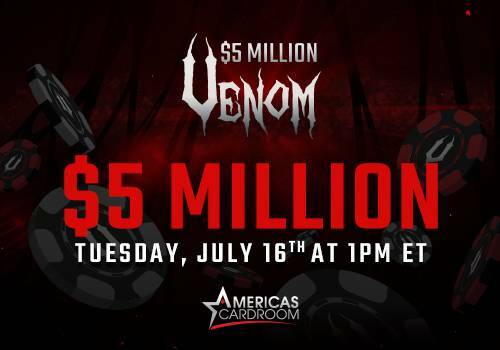 They will hold the $5 Million guaranteed Venom, the largest tourney ever offered by a US-facing poker site. With $1 million going to the winner, this is going to be unlike anything ever seen before! 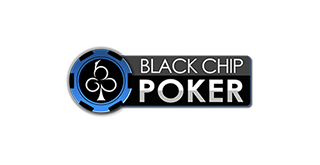 No account yet at Americars Cardroom or BlackChipPoker? 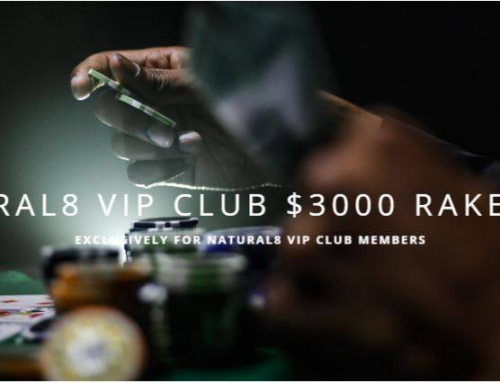 Join the virtual poker tables at Americas Cardroom and BlackChipPoker and enjoy 24/7 action and participate in a lot of different promotions.